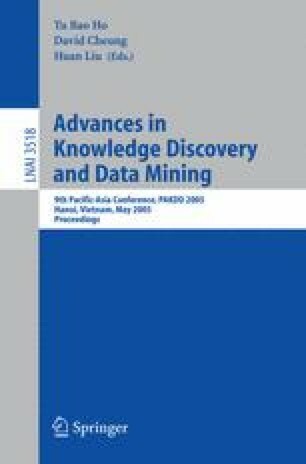 Constraint-based mining is an active field of research which is a key point to get interactive and successful KDD processes. Nevertheless, usual solvers are limited to particular kinds of constraints because they rely on properties to prune the search space which are incompatible together. In this paper, we provide a general framework dedicated to a large set of constraints described by SQL-like and syntactic primitives. This set of constraints covers the usual classes and introduces new tough and flexible constraints. We define a pruning operator which prunes the search space by automatically taking into account the characteristics of the constraint at hand. Finally, we propose an algorithm which efficiently makes use of this framework. Experimental results highlight that usual and new complex constraints can be mined in large datasets.